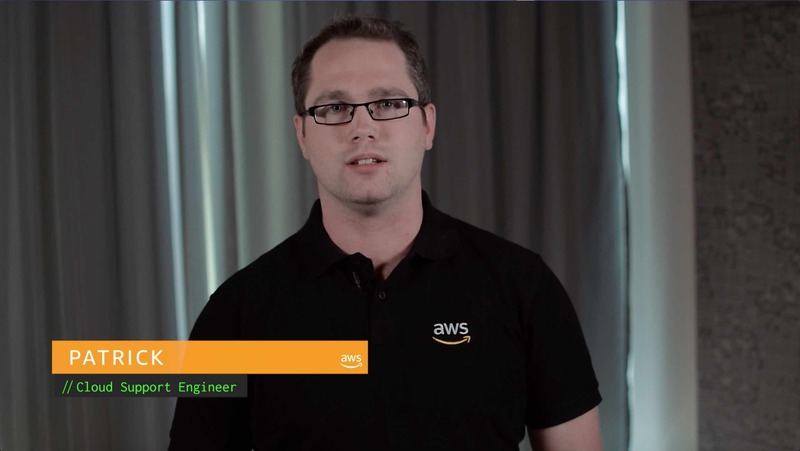 How do I import my keys into AWS Key Management Service? I want to use my 256-bit symmetric keys with AWS services. How can I import my key material in AWS Key Management Service (KMS)? AWS KMS allows you to import your key material into a customer master key (CMK) for use with AWS services that are integrated with AWS KMS. 1. Create a CMK for external key material. Be sure to note your CMK's key ID for reference in later steps. Note: For Define Key Administrative Permissions and Define Key Usage Permissions, we recommend that you separate the key administrator and key roles to limit the impact if either credential is exposed. 2. Open a terminal with OpenSSL installed. Note: The commands store the public key and import token parameters into a variable. Note: This example specifies that the key material doesn't expire, but you can choose to set an expiration date for your key material. For more information, see ExpirationModel. After you import the key, you can check whether its status is set to Enabled by reviewing the key in the IAM console, or by running the DescribeKey API action. You might have waited longer than 24 hours and the import token is expired. Resolve this by downloading the wrapping key and import token again to re-encrypt the key material.